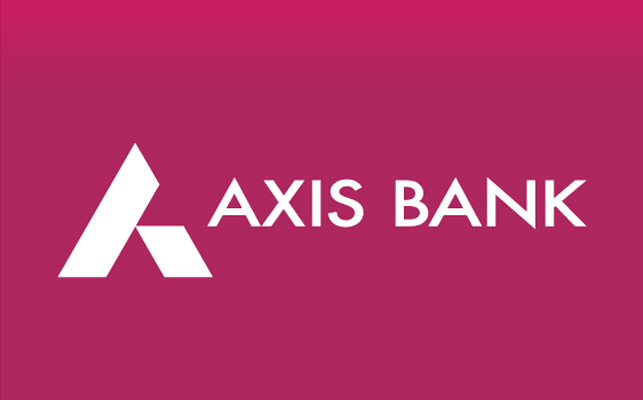 Axis Bank Ltd. provides corporate and retail banking products and services. 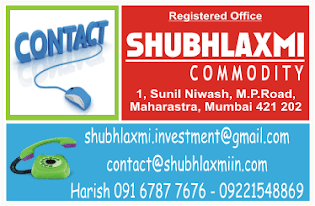 The company's products include saving accounts; fixed deposits, recurring deposits; home loans, car loans, personal loan, and loans against shares, property and security; credit cards, debit cards and prepaid cards; forex, investments in mutual fund, demat account, online trading; insurance in health, home, travel, life and other services of prepaid mobile charging, online shopping, locker and e-statement. The company operates through four segments: Treasury, Retail Banking, Corporate/Wholesale Banking and Other Banking Business. The Treasury segment operations include investments in sovereign and corporate debt, equity and mutual funds, trading operations, derivative trading and foreign exchange operations on the proprietary account and for customers and central funding. The Retail Banking segment constitutes lending to individuals/small businesses subject to the orientation, product and granularity criterion and also includes low value individual exposures not exceeding the threshold limit. The Retail Banking activities also include liability products, card services, internet banking, ATM services, depository, financial advisory services and NRI services. The Corporate/Wholesale Banking segment includes corporate relationships not included under Retail Banking, corporate advisory services, placements and syndication, management of public issue, project appraisals, capital market related services and cash management services. The Other Banking Business segment includes para banking activities like third party product distribution and other banking transactions. It also provides services to personal, corporate, NRI's, agricultural and rural markets which are engaged in agricultural business, microfinance, financial inclusion and rural banking. Axis Bank was founded on December 3, 1993 and is headquartered in Mumbai, India.